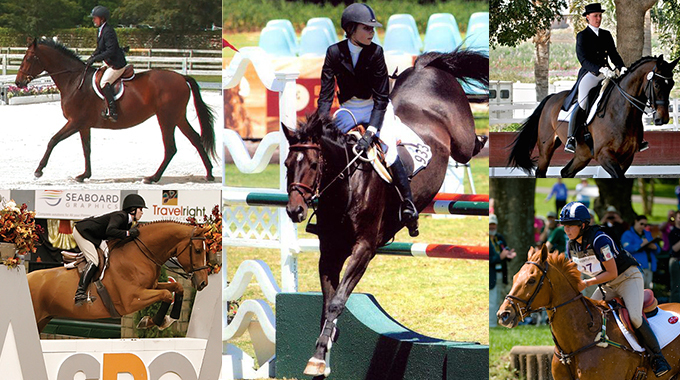 Olivia Loiacono shares tips on how to stay busy in the off-season. 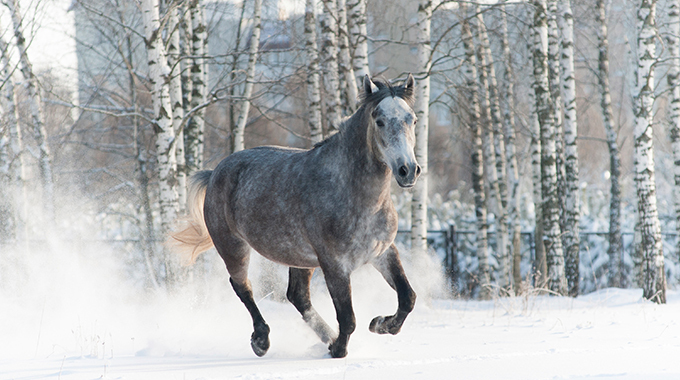 Jim Wofford and Olivia Loiacono describe how to handle a situation where a horse spooks when jumping or resists going near something they are afraid of. 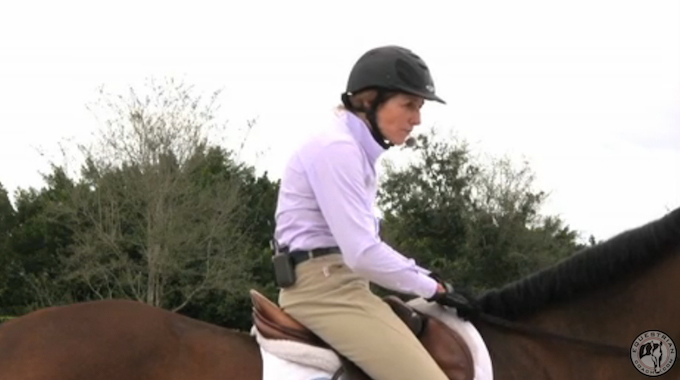 Denny Emerson and Olivia Loiacono give their advice to a member on how to get her horse fit again after an injury. 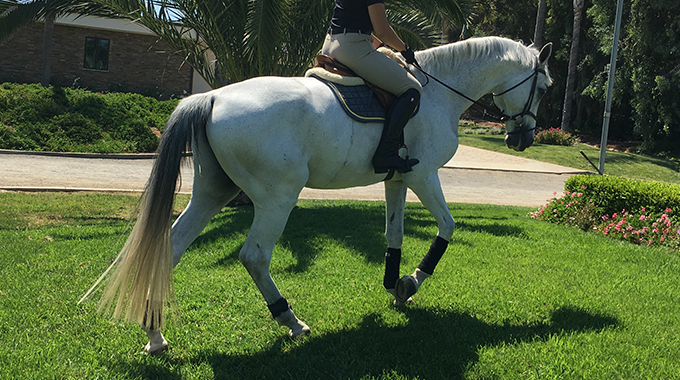 Linda Allen and Olivia Loiacono share their thoughts on how to keep a young horse's focus when they get boisterous on the lunge line. 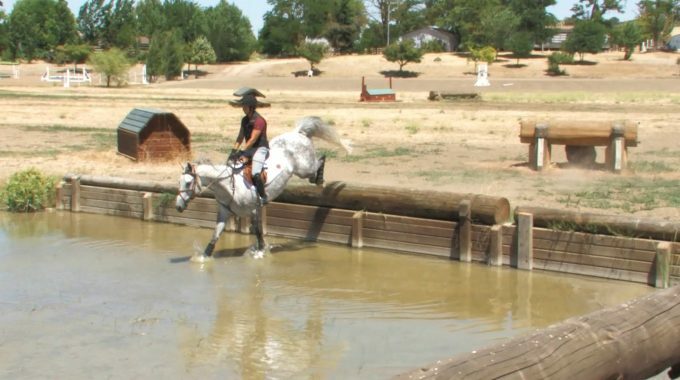 Denny Emerson and Olivia Loiacono share tips for training your event horse to jump water obstacles on the cross country course. 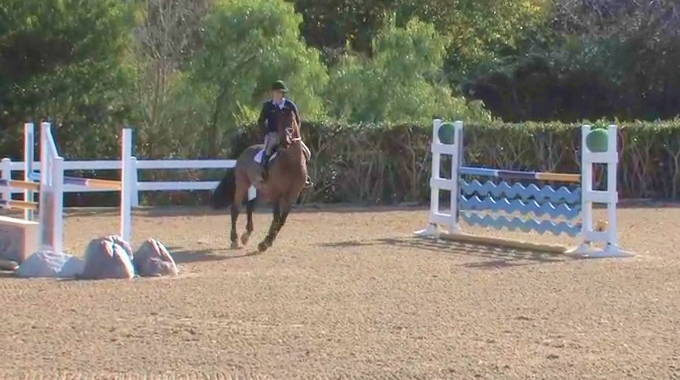 Olivia Loiacono helps a beginner novice eventer who has trouble balancing her warmblood down hills. 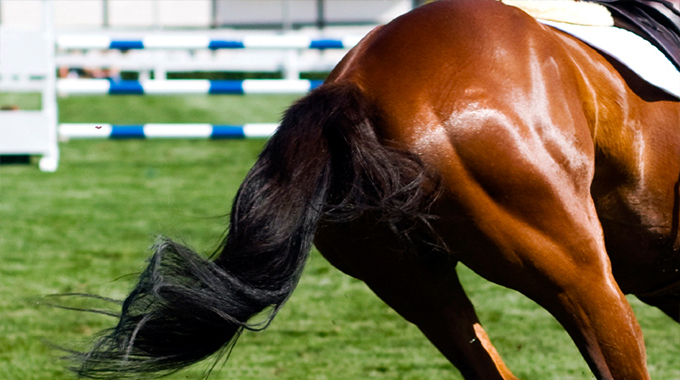 Hill work, pole work and stretching are all key ingredients to building a strong hindquarters on your horse. 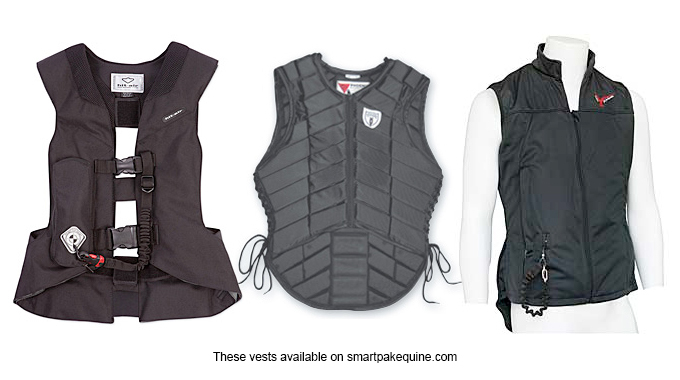 Member evans.sue wanted advice on protective vests and using them with traditional vests. 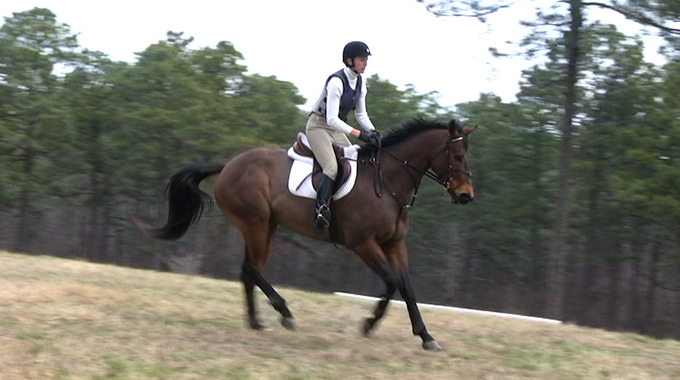 Olivia, our eventing expert was eager to answer.